Fork And Spoon On Old Wooden Table. Vintage Texture, Background... Stock Photo, Picture And Royalty Free Image. Image 50884776. 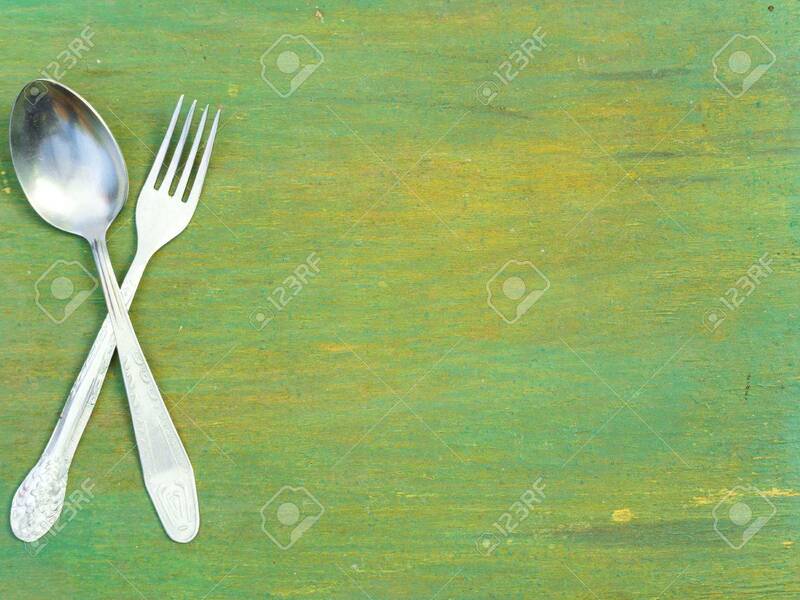 Stock Photo - Fork and spoon on old wooden table. Vintage texture, background. Menu. Fork and spoon on old wooden table. Vintage texture, background. Menu.